About myself: I was born in Bryansk, Russia. At the age of 14 I’ve joined NAALE program and moved to Israel, then graduated high school and drafted to the army. Since childhood I was interested in science and took part in Olympiads in math and physics. Later I got interested in computer science too. I’ve started programming at the age of 14 and got fascinated with the opportunities it gave to me. I’ve worked as a freelancer during high school and army service and now I’m contributing to a couple of open source projects. I am very curious and my interests include (but not limited to) quantum computing, astrophysics, concurrent programming, space exploration and AI. 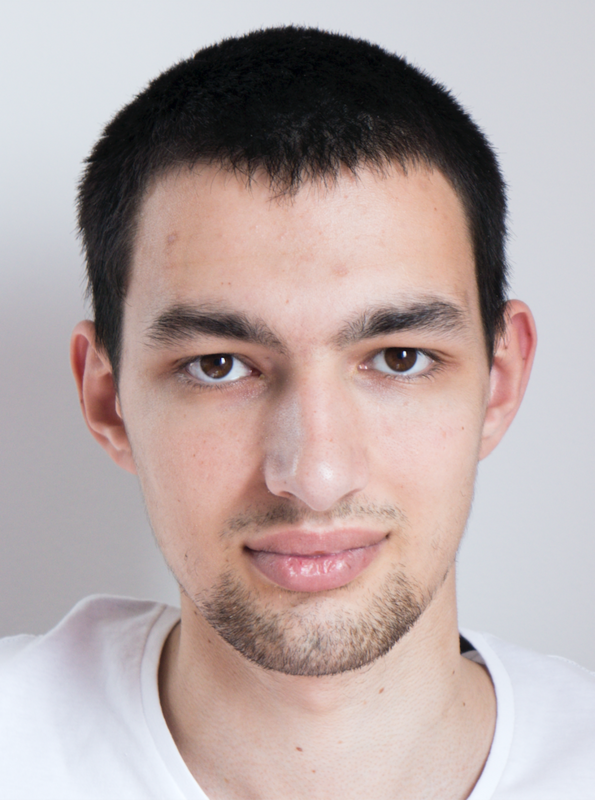 Hobbies and other activities: chess, reading, programming, basketball, photography.